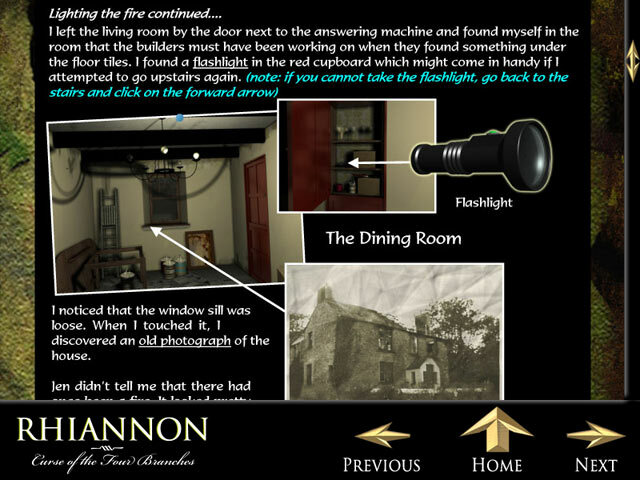 Use our helpful Strategy Guide to explore a haunted farmstead in Wales called Ty Pryderi! 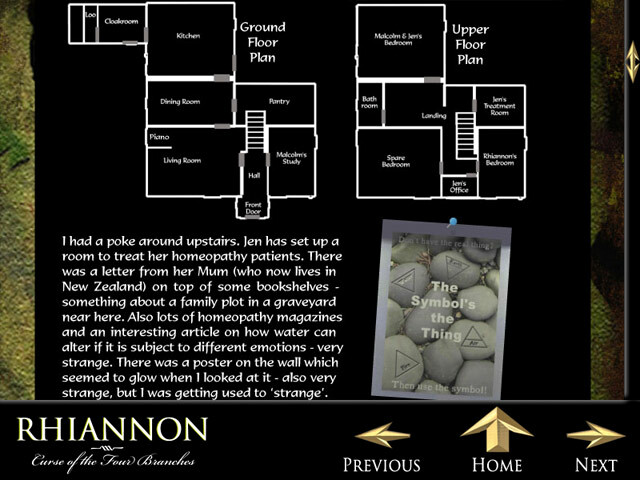 Chris has been asked to house-sit, and is while the Sullivan's take their daughter Rhiannon away for a break. Rhiannon has been severely psychologically affected by strange supernatural happenings at Ty Pryderi, however, her parents think it is just teenage angst. 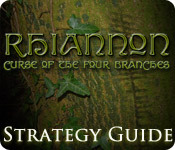 Discover dark secrets in Rhiannon: Curse of the Four Branches!